Get fast and easy credit approval on the jewelry you want in just minutes at Credit Jewelry. Credit Jewelry has all types of jewelry available for purchase, such as rings, necklaces, watches, bracelets, and much more. 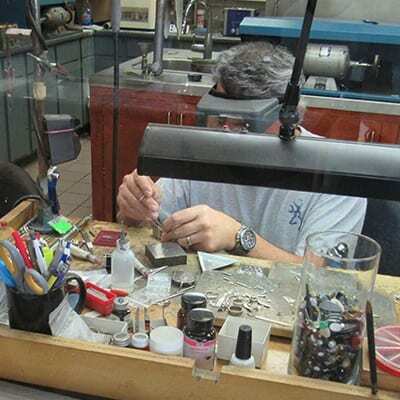 All jewelry repairs are done in-house, on-site, by our highly trained and skilled jewelers who provide high quality, reliable, and dependable work. 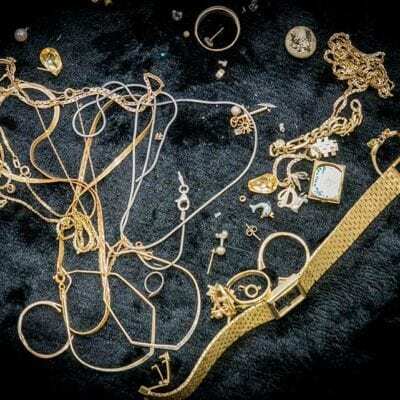 Credit Jewelry of Oklahoma City buys your old gold and silver at prices you'll love. 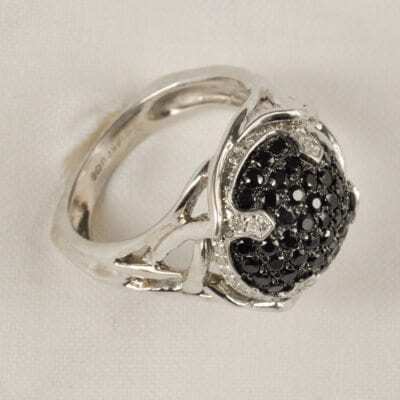 Oklahoma City’s jewelry store for over 30 years!